Last year saw veganism and leading a cruelty-free lifestyle really become a mainstream school of thought, with supermarkets all over the country jumping on the bandwagon and increasing the offerings on their shop shelves to cater to this particular market. And who could forget the start of this year, when Greggs launched its very first vegan sausage roll, which caused quite the uproar. While the new pastry proved incredibly popular, selling out in stores up and down the UK, there was a bit of a backlash from Greggs puritans, saying it couldn’t be called a sausage roll because… well, there’s no sausage in it! The saga rumbles on, it seems, with the Independent now reporting that traditionalists down south have been triggered by a local bakery, which has made the seemingly brave move to launch its own vegan version of the Cornish pasty. Sam Grady, who owns the Cornish Vegan Pasty Company in St Agnes, has adapted the recipe so it doesn’t contain any steak or dairy, using wheat-based protein seitan instead. The gravy features the likes of soy sauce and balsamic vinegar in a bid to remain meat-free. But it seems that there are many Cornish residents out there who are irritated by the move, saying that it shouldn’t be allowed to carry the proud name of Cornish pasty. Cornish pasties themselves were granted Protected Geographical Indication status back in 2002, which means that named regional food products are legally protected against imitation across the EU… so only pasties made in the traditional way in Cornwall can legally be referred to as a Cornish pasty. Mr Grady made further comments about the online debacle over his vegan Cornish pasties, saying that he started his company back in 2016 when there wasn’t much on offer for vegans apart from “a bland trio of veg”. 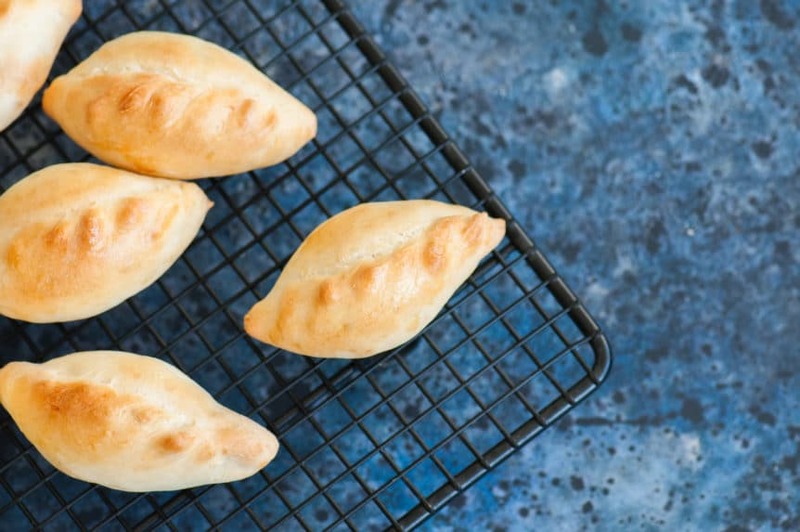 “Most pasty companies have upped their game when it comes to a vegan offering since then but we’re the only one rivalling the traditional pasty for flavour,” he went on to add. Given that it’s Veganuary for another week and a bit, now’s the perfect time for you to review your menus to see if you can make any additions that will help you cater for this growing demographic. Facts from The Vegan Society show that in the last four years, the number of vegans here in the UK has doubled twice, climbing from 150,000 in 2014 to 276,000 in 2016, before rising to 600,000 last year. As you can see, interest in this lifestyle choice doesn’t appear to be going away any time soon – so can you really afford to ignore it if you provide catering options to the general public? Looking for local buffet food suppliers? Get in touch with us today.